Search "2018" 55 results have been found. 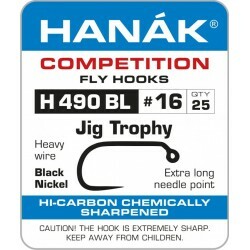 H490BL Jig Trophy - Hanak Competition claims this to be the strongest hook in the world. 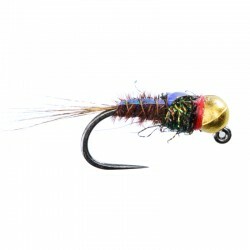 Micro Olive Nymph - barbless - available in a number of different bead colours. 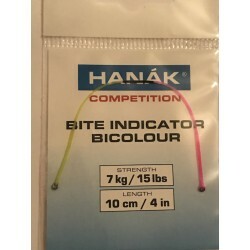 This fly was good in the chalk streams in Bosnia as well as English chalk streams. Solarini's Flashback PTN size 10 barbless. 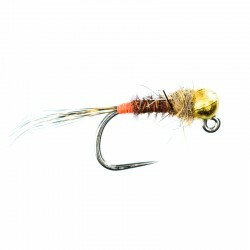 Very successful fly for both Summer and Autumn for big Browns and Grayling. 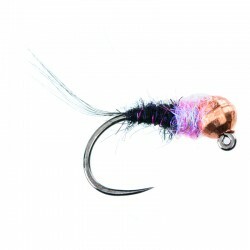 Red Tag Metallic Pink Bead Jig - tied on the Hanak 480 jig hook. 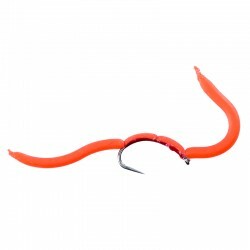 Introducing my favorite nymphs on a size 18 jig hook. These patterns are all barbless. 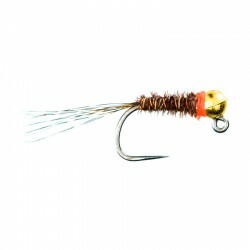 Silver Bead Red Tag Nymph - tied on the Hanak 480 jig hook Introducing my favorite nymphs on a size 18 jig hook. These patterns are all barbless. Soldarini's Special Nymph size. 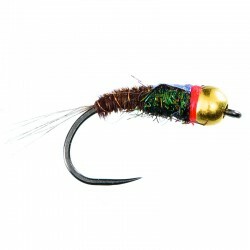 18 - Tied on the size 18 Hanak 480 jig hook. Introducing my favorite nymphs on a size 18 jig hook. These patterns are all barbless. 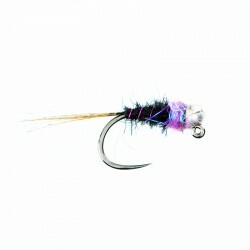 Violet and Silver Bead Hares Ear Jig Nymph - Tied on the Hanak 480 jig hook. Introducing my favorite nymphs on a size 18 jig hook. These patterns are all barbless. 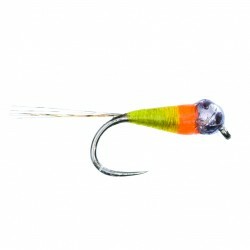 Sandro's Special Pheasant Tail Jig - Tied on the Hanak 480 jig hook. Introducing my favorite nymphs on a size 18 jig hook. These patterns are all barbless. 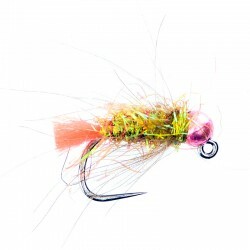 Red Devil Jig Nymph - Tied on the Hanak 480 jig hook. Introducing my favorite nymphs on a size 18 jig hook. These patterns are all barbless.